There is quite a bewildering range of smartphones being released to consumers now and this includes handsets that have a larger display size, and today we are looking at the Micromax A111 Canvas Doodle vs Panasonic P51 with choices in the growing phablet market. The Panasonic P51 was recently launched in India and the handset certainly packs some impressive specifications and today we are looking at how it compares to the cheaper Micromax A111 Canvas Doodle phablet device. 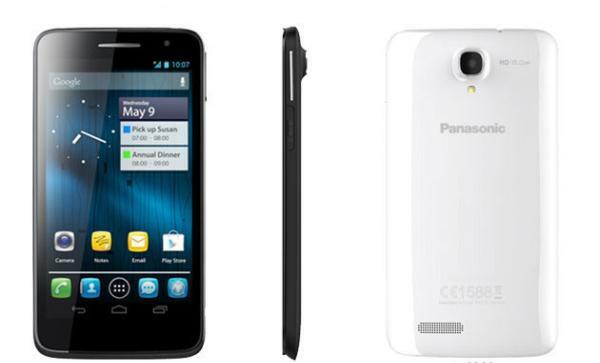 The Panasonic P51features a 5-inch HD IPS capacitive touchscreen display with a resolution of 1280 x 720, while the Micromax is larger with a 5.3-inch touchscreen display but with only 854 x 480 resolution. Under the hood of the Panasonic is a quad core MediaTek MT6589 processor clocked at 1.2GHz with 1GB of RAM, while storage comes in at only 4GB of internal available but this is expandable by another 32GB via a microSD card. This compares to the Micromax that uses the quad core Qualcomm Snapdragon MSM8225Q processor at 1.2GHz with only 512MB of RAM with the same storage options as the Panasonic. The cheaper Micromax features an 8-megapixel rear facing camera with autofocus and LED flash, which is paired with a 2-megapixel front facer, and the other handset has an 8-megapixel rear facer with autofocus and LED flash with HD video capture while on the front is a 1.3-megapixel unit. Both handsets will come running the Android Jelly Bean operating system with the Panasonic on the later 4.2 version compared to 4.1.2 on the Micromax. The two handsets offer dual SIM support while the Panasonic device comes with a 2,500 mAh battery pack compared to the smaller 2,100 mAh unit on the Micromax. These handsets also offer Wi-Fi, Bluetooth, GPS, and 3G connectivity. There is a big difference in the pricing of the two phablet devices though with the Panasonic P51 coming in at Rs. 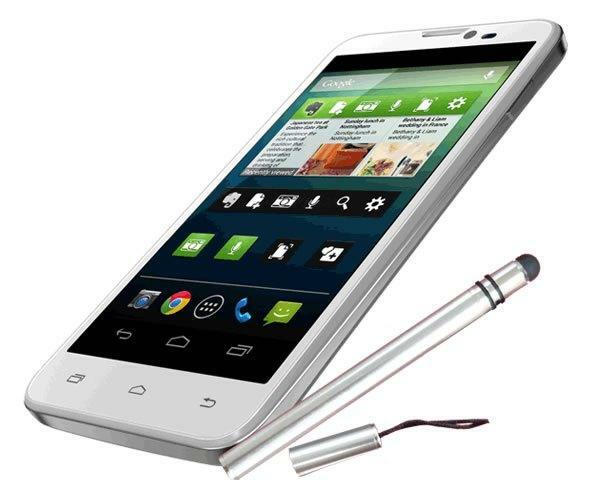 26,900 compared to the Micromax A111 Canvas Doodle at Rs. 12,999. Will you be getting either one of these handsets?